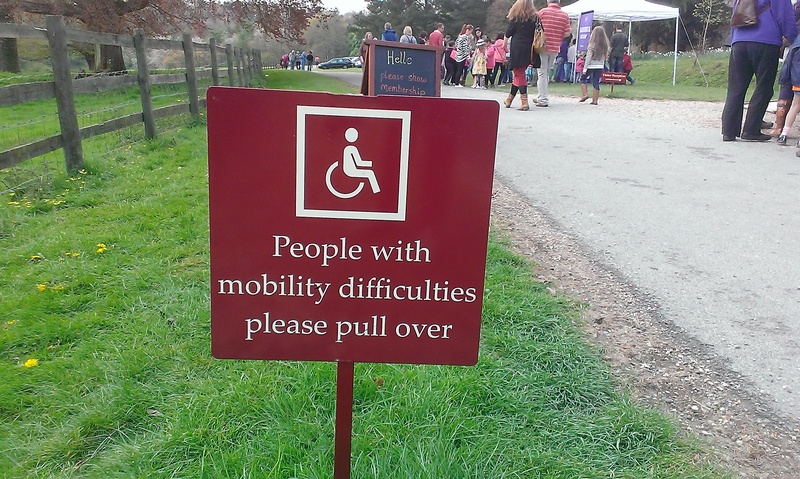 How long do people with ‘mobility issues’ have to pull over for? Bit unfair don’t you think?!! !